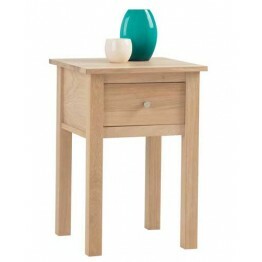 This is the Corndell Nimbus collection of living & dining oak furniture. 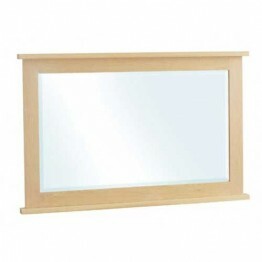 There are a vast array of different items for the home and these are all made in a choice of four wood shades ( Mist, Satin, Oiled, Dark ) and your selection of either a wooden handle or a chrome coloured metal handle. 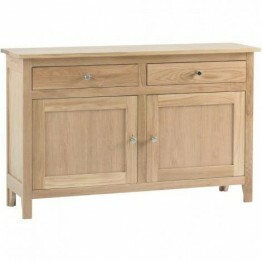 This Nimbus Living & Dining collection includes many different sizes of sideboards, dining tables and chairs, coffee tables, nests, plenty of tv video storage units, bookcases, display units and lamp tables. 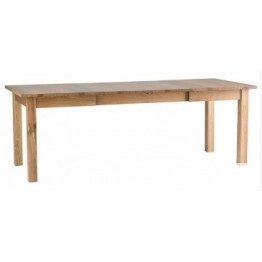 Dining tables have extendable sections so you can always make the space for a large family meal, or the surprise visitor. 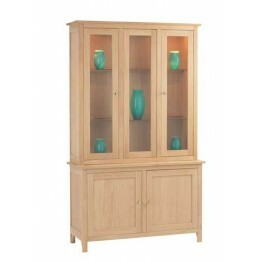 This is the Corndell Nimbus 1254 niche cabinet. 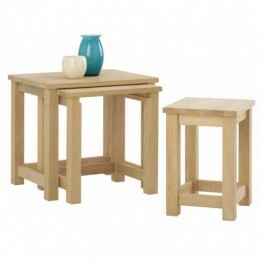 Features lockable doors, internal display lighting a.. 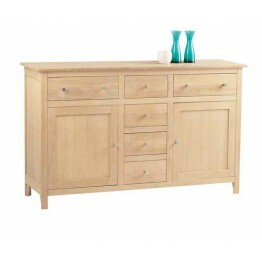 This is the Corndell Nimbus 1256 Triple Drawer Sideboard. 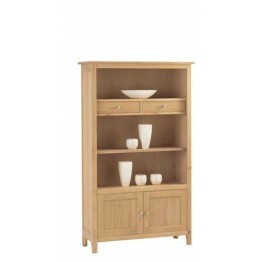 Features and internal fixed wooden shelf i..
Corndell Nimbus 1258 Medium Bookcase with Cupboard and Drawers. 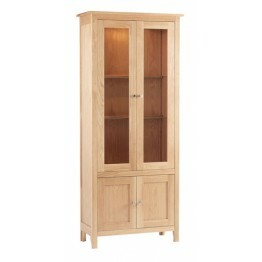 This is the Corndell Nimbus 1258 Medium Bookcase with Cupboard and Drawers. Features an adjustable s.. 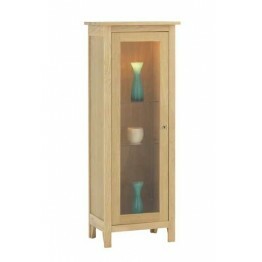 This is the Corndell Nimbus 1260 Tall Display Cabinet. 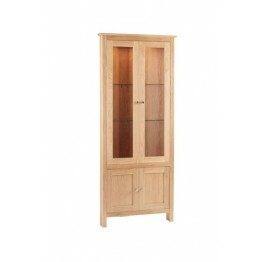 Features lockable doors, internal light.. 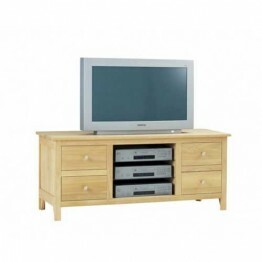 This is the Corndell Nimbus 1264 Glazed Corner TV Cabinet This has a fixed wooden shelf in the.. 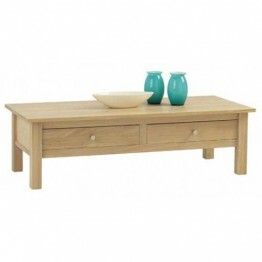 This is the Corndell Nimbus 1265 Midi Coffee Table Features 2 drawers sitting neatly under the top o.. 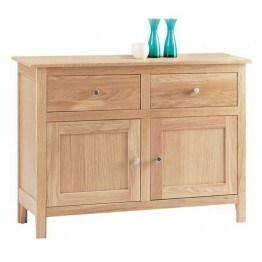 This is the Corndell Nimbus 1266 Long Six Drawer Sideboard. 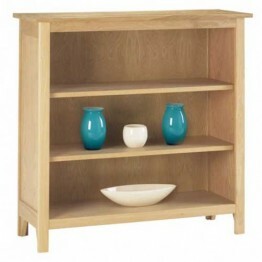 Features and internal fixed wooden shelf.. 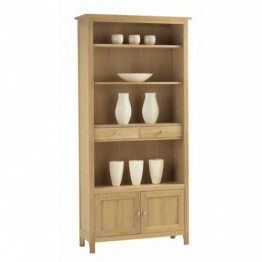 This is the Corndell Nimbus 1269 Large Bookcase with Cupboard and Drawers Features 2 adjustabl.. 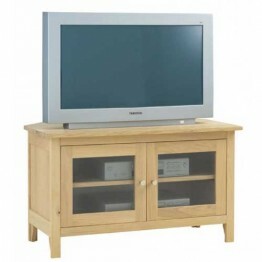 This is the Corndell Nimbus 1273 TV Cabinet This has a removable glass shelves on the left and two d.. 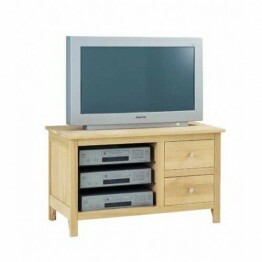 This is the Corndell Nimbus 1274 Large TV Cabinet This has a removable glass shelves on the centre s.. 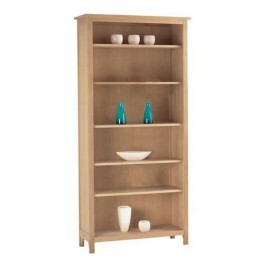 This is the Corndell Nimbus 1276 2 Shelf Bookcase Features 2 adjustable shelves.This furniture colle.. 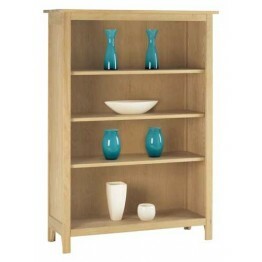 This is the Corndell Nimbus 1277 3 Shelf Bookcase Features 3 adjustable shelves.This furniture colle.. 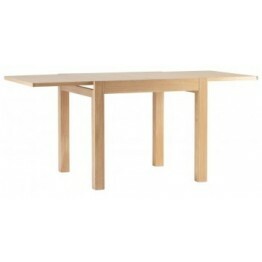 This is the Corndell Nimbus 1281 Square Sliding Top Dining Table. The whole table top slides to one .. 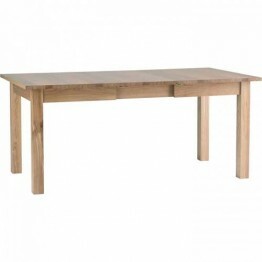 This is the Corndell Nimbus 1282 Extending Dining Table. 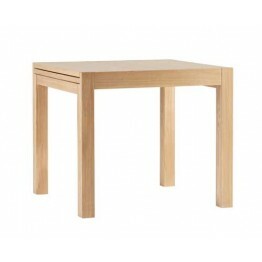 This table has a table leaf that stor.. 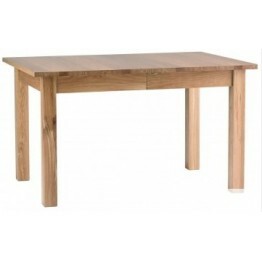 This is the Corndell Nimbus 1282 Extending Dining Table with the extra 1286 leaf in position. .. 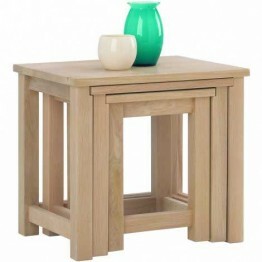 This is the Corndell Nimbus 1292 Lamp Table with Drawer This furniture collection is made from europ.. 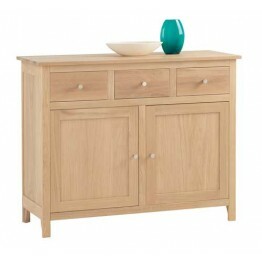 This is the Corndell Nimbus 1296 Small Sideboard Features two drawers along the top.This furn.. This is the Corndell Nimbus 1451 Glazed Display CabinetHas removable glass shelves and an internal l.. 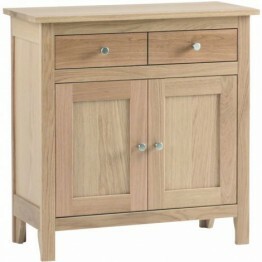 This is the Corndell Nimbus 1470 2 Drawer, 2 Door SideboardThis furniture collection is made from eu.. 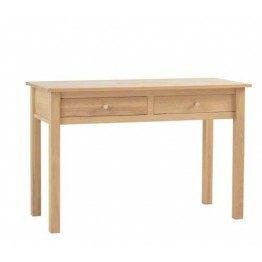 This is the Corndell Nimbus 1472 1 Drawer, 2 Door Sideboard Grooved single drawer which gives ..